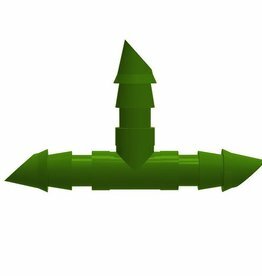 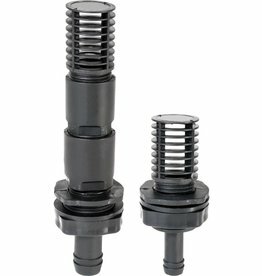 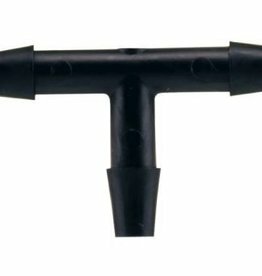 The FloraFlexTM Barbed T instantly connects multiple hoses. 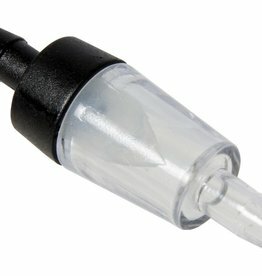 Customize your feed: pick and choose which plants to connect and how many lines feed each plant. 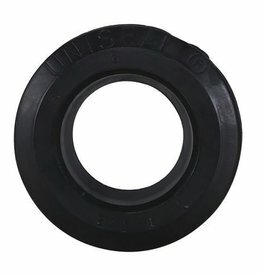 Manufactured using the finest quality materials. 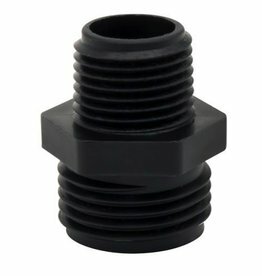 Made with 100% virgin plastic. 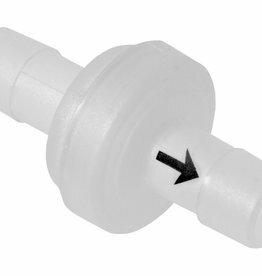 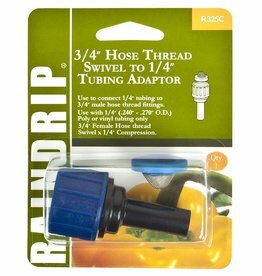 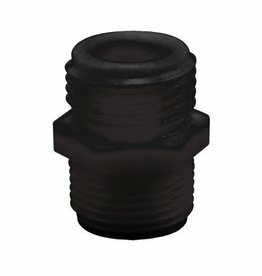 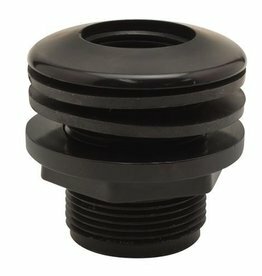 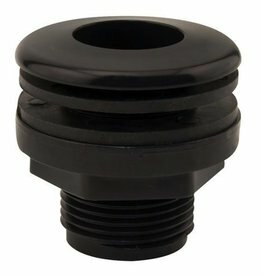 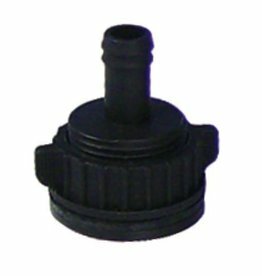 Hydro Flow Tub Outlet Fittings each come with 2 gaskets ensuring a water tight seal. 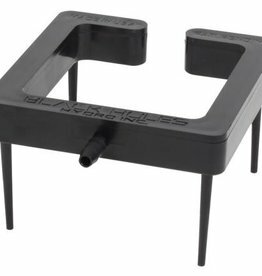 All pieces offered a la carte for maximum flexibility. 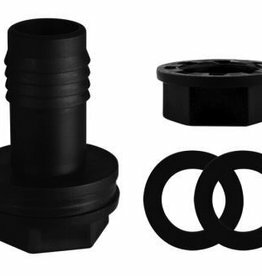 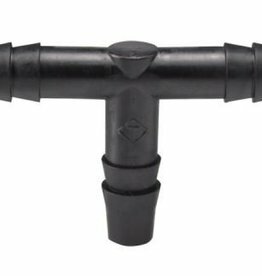 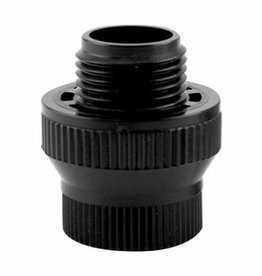 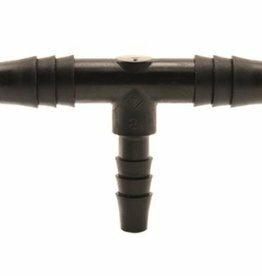 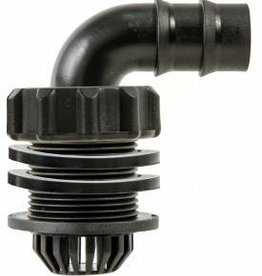 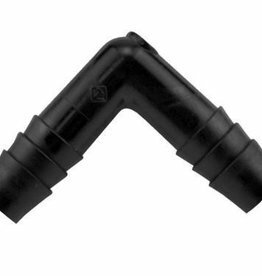 Hydro Flow™ Uni-Seal is ideal for creating a secure seal in seconds for your reservoir or hydroponic system using PVC hard pipe or fittings. 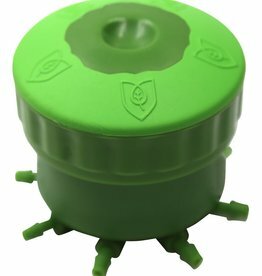 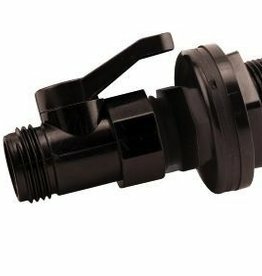 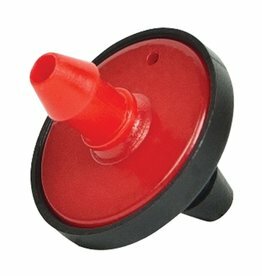 Hydro Flow® Backflow Preventor is installed at the beginning of the irrigation line creating a siphon break which prevents water from continuing to siphon when the pump is turned off. 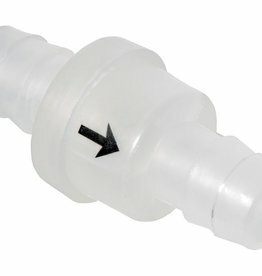 This avoids water contamination and flooding.